Fundraiser by Donna Cartwright : MSFIN New premises, better support! MSFIN New premises, better support! Mums Supporting Families In Need Inc is a fully volunteer run not for profit organisation that distributes repurposed material aid to struggling, disadvantaged, and at risk families. From our Seaford warehouse, we distribute baby and nursery essentials, including cots, bassinets, car seats, prams, high chairs and every day essentials many of us take for granted. We also provide clothing, footwear, linen, toiletries and food for the whole family. Items are largely donated by the general public. Items are cleaned, safety checked and packed with love, ready for their new homes. We distribute through a network of support services, to families in crisis with genuine needs. Services typically support family violence victims, refugees and migrants, at risk pregnancies, families suffering the effects of substance abuse and mental illness, families in housing crisis, families with children who have significant additional needs, and other severe circumstantial crises. After almost 4 years dedicated to supporting our needy community, we have outgrown our warehouse. Moving to larger premises ensures greater, faster, and more improved community support. As we are largely self-funded and reliant on donations and small grants to cover our operational expenses, we need your help! 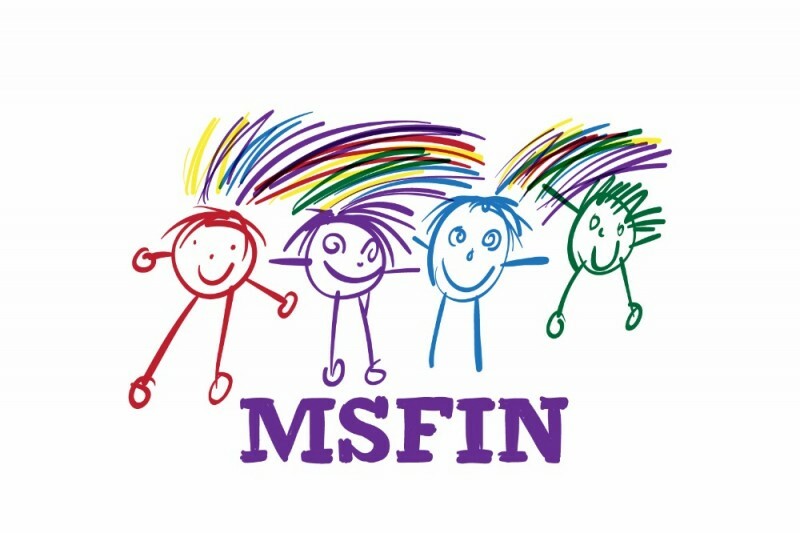 Visit www.msfin.org.au for more information!